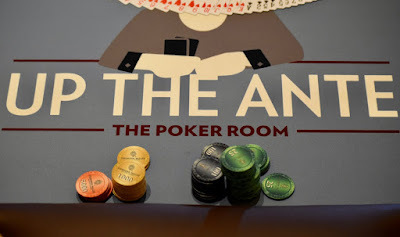 10 #NorCalClassic levels are in the books and the field is down to 99 entries. Play continues until down to 26 players - in the money - or the end of Level 19, whatever comes first. 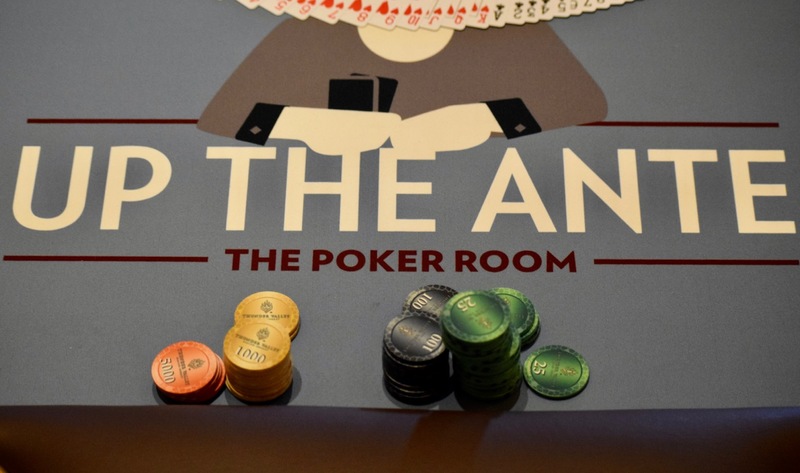 Based on the pace of play right now - and understanding play slows as the money creeps closer - the money bubble is projected to be early in Level 18.